Judgement at Eden is one of the longest- running residences on the island. 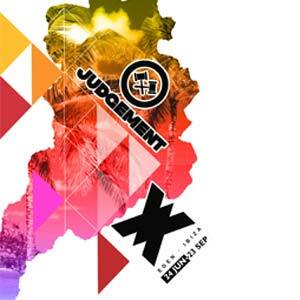 Headed by Judge Jules, Eden as been Judgement’s spiritual home since the late 90s, continuously bringing a diverse range of electro, trance, progressive and house beats to the dance floor. Every Friday expect dancers, costumes, parades and big, big sounds!